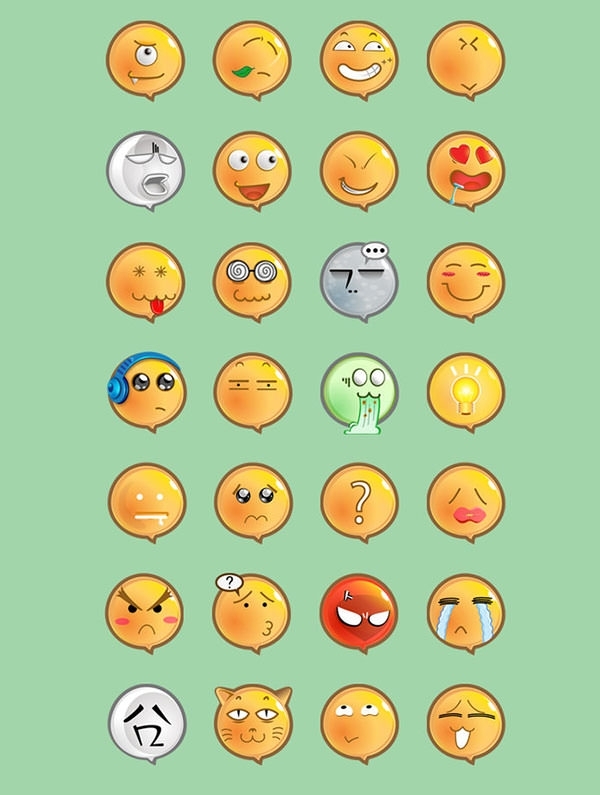 Thinking of launching a new website, blog or chat site, then the new Emotions icon sets are absolutely mandatory for you. 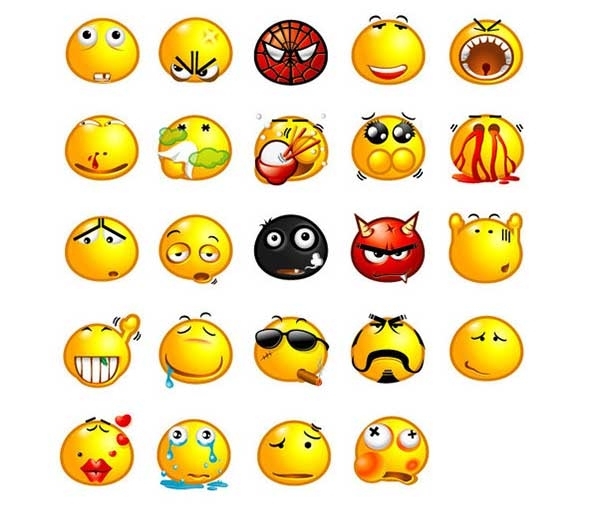 Imagine creating a threaded conversation nowadays without using a single emoticon. Impossible, right? So why make your visitors compromise on the pleasure of having a heart to heart chat or discussion? 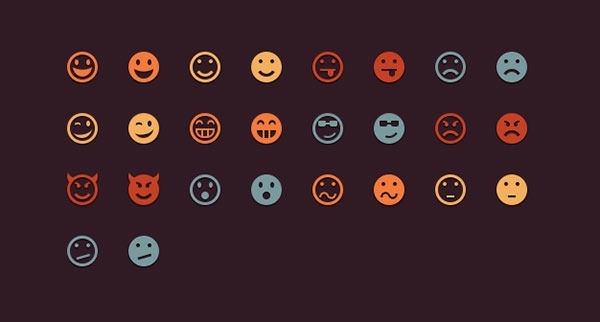 Especially when you can download these Emotion icon sets in png and gif formats for free. They are cross-browser specific, they can be accessed ad used from all devices with any imaginable OS and the collection is tiny in terms of website load. They do not slow down your application or website at all. 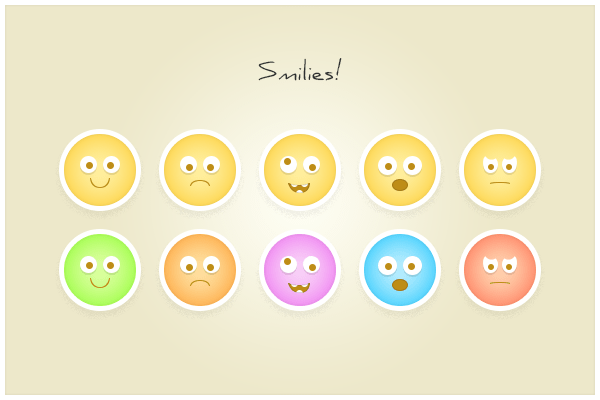 They give your visitors one-click access and a wide array of emoticons to choose from. They might be free, but they adhere to their premium quality. 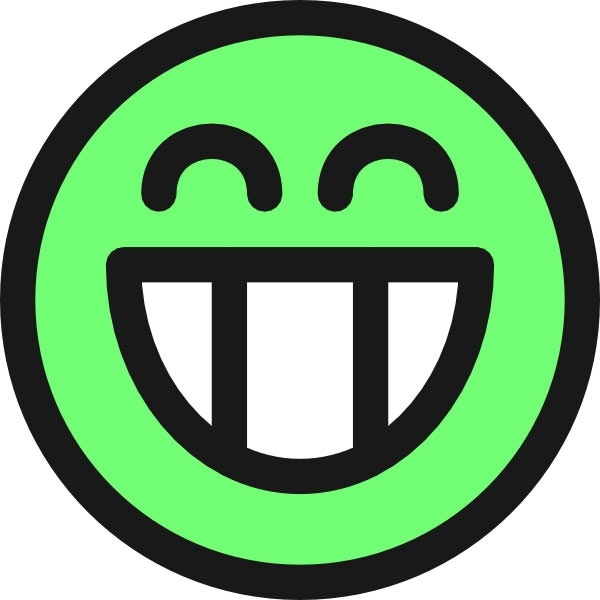 You can find all the latest emoticons here which range from simple expressions and quotes to minions and frozen characters which brighten up your vistors’ day. 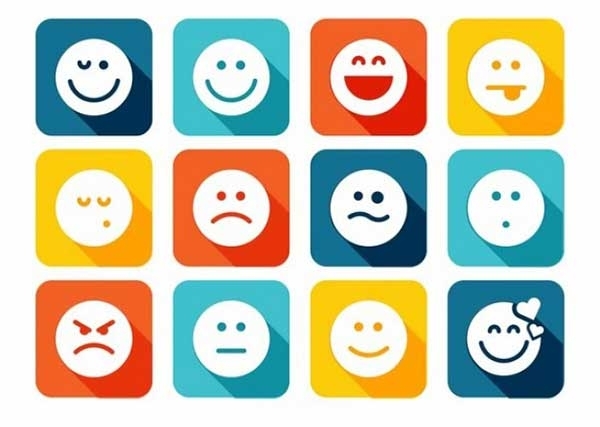 Emoticons have become an absolute necessity from a luxury in today’s tech-world. 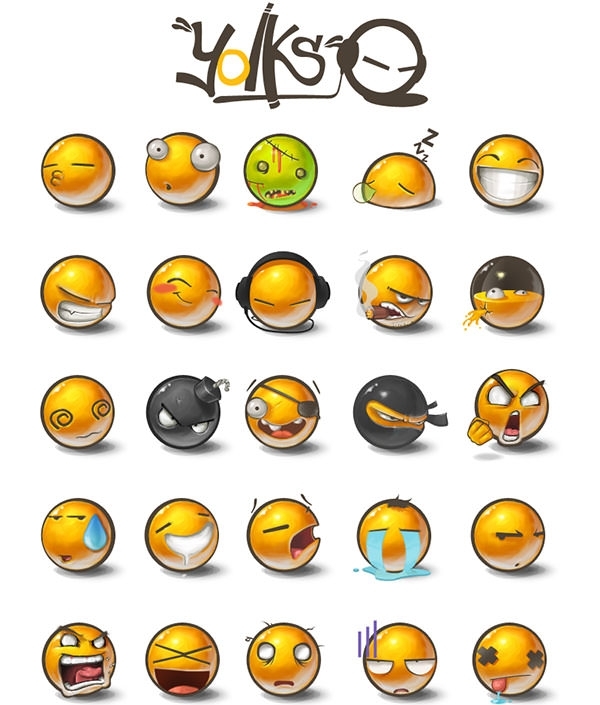 We offer you a collection of such immaculate emoticons sets. 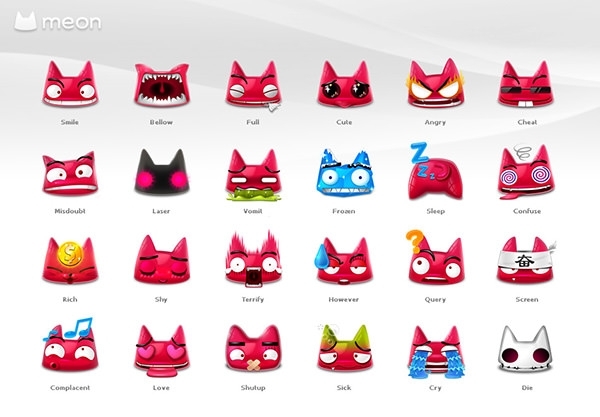 You will find the cutest emoticons to the most dashing ones in our collections ready for your download. 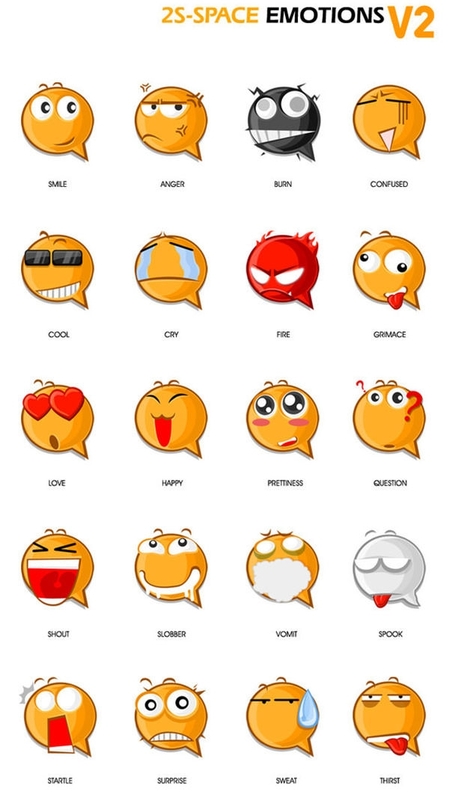 They can also be shared on popular social networking websites which include Facebook, Instagram, Flickr and Pinterest. 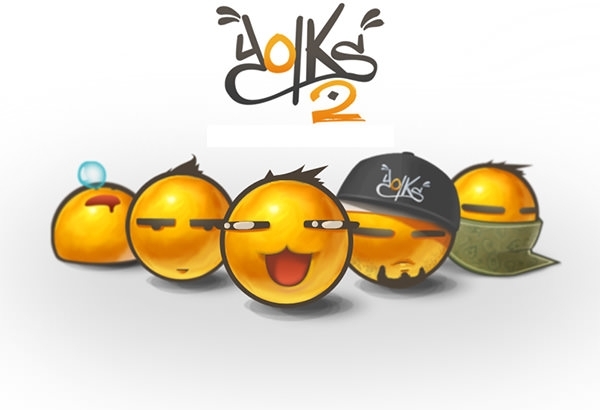 They can be used in casual comments or chat rooms without any discrimination. 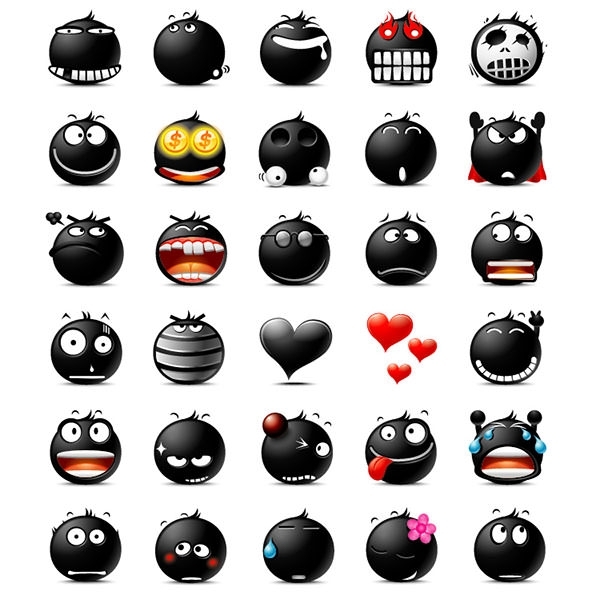 These are wonderful and fun way to personalize your website and chat room choices. 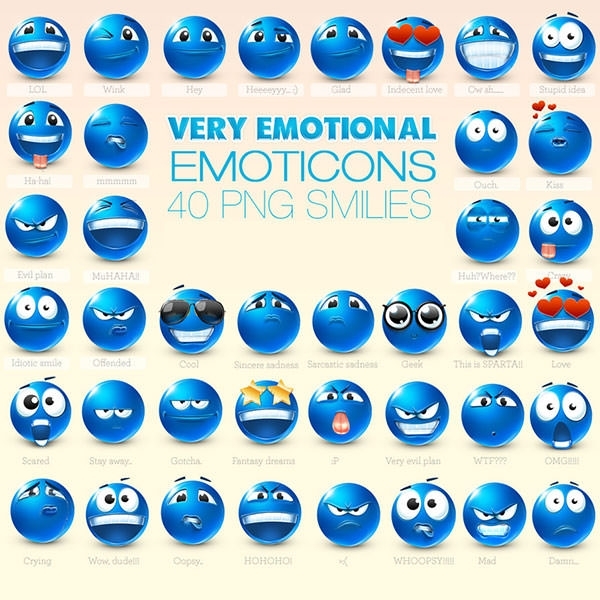 Download the Emotions icon sets today.